Education and Discipleship are our future. Our programs start because of a real need. 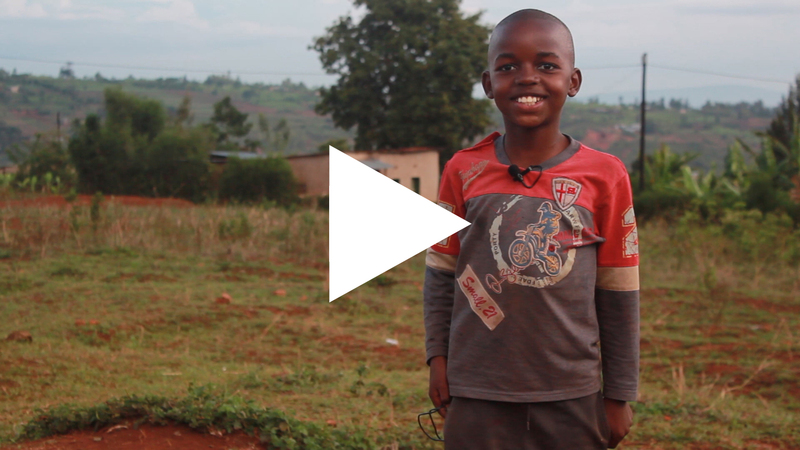 There are so many kids that are at-risk in Rwanda. Whether because they are orphans, parents are in prison, they are on the streets, they are out of school, they are impoverished, or they just are growing up in a tough place – there are countless youth who need love. Here is the thing. Kids love sports! We create sports teams near where at-risk kids live. 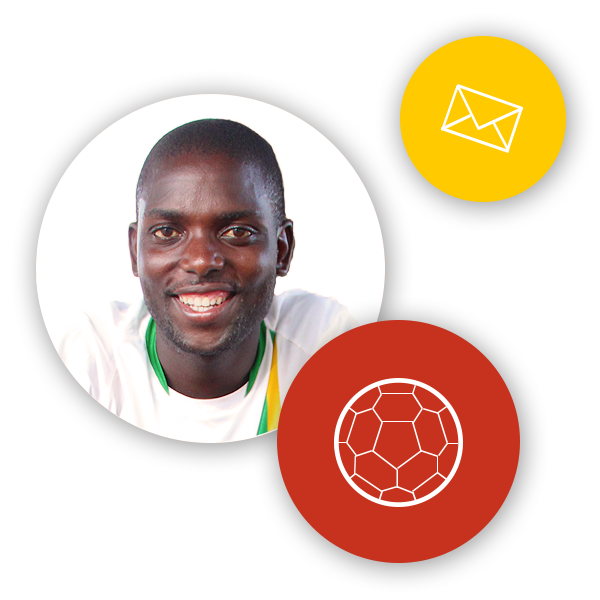 Our Rwandan coaches, who are already from that area, invite kids to join their team. We provide a great environment for kids to improve their skills in twice per week trainings and play in matches. Our sports teams become families. Places where at-risk kids can share their problems and find out that they are not alone in their struggles. Resources begin to be shared within the team community and kids begin to take care of one another. Athletes experience the love of Christ and learn what it means to be poured into and then what it means to pour into others. Our hope is to grow compassion, grace, and mercy in communities to see transformation from within. Athletes discover their value in their community. 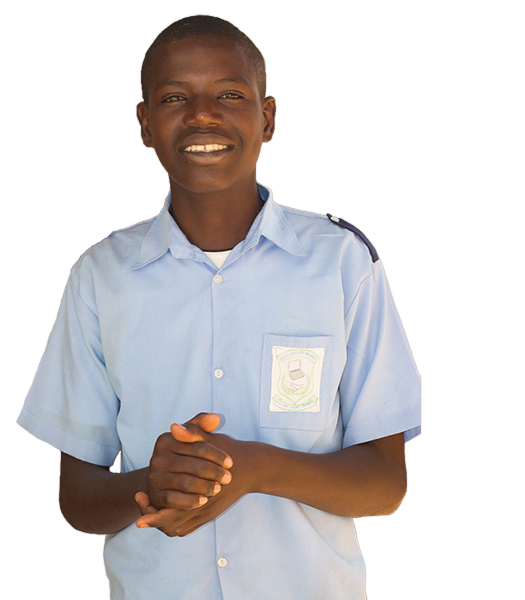 Through this, they are able to discover their talents and begin to pursue their education. 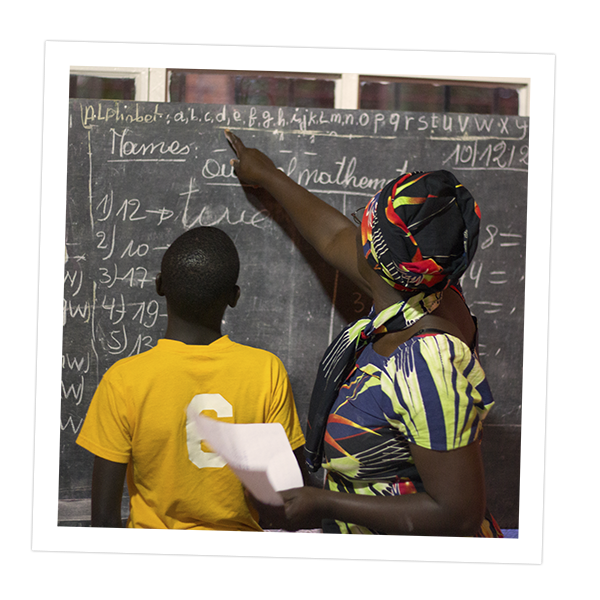 Education can include traditional education, entrepreneurship training, or vocational education. Children that once thought they had no future, now have a future. We see whole human beings transformed spiritually, economically, and psychologically ready to impact their world. Twenty of our most at-risk boys living, studying, and playing soccer together - while forming lifelong friendships and preparing for their future. We have been transformed by the love and grace of Jesus. We long for our youth to experience that same love and transformation. On the field. Off the field. In the classroom. In vocational training schools. In our own film school. Education is the key for our youth to leave poverty. Many of our youth come from broken families. We work hard to reconcile our kids to their families to the degree that it is possible. 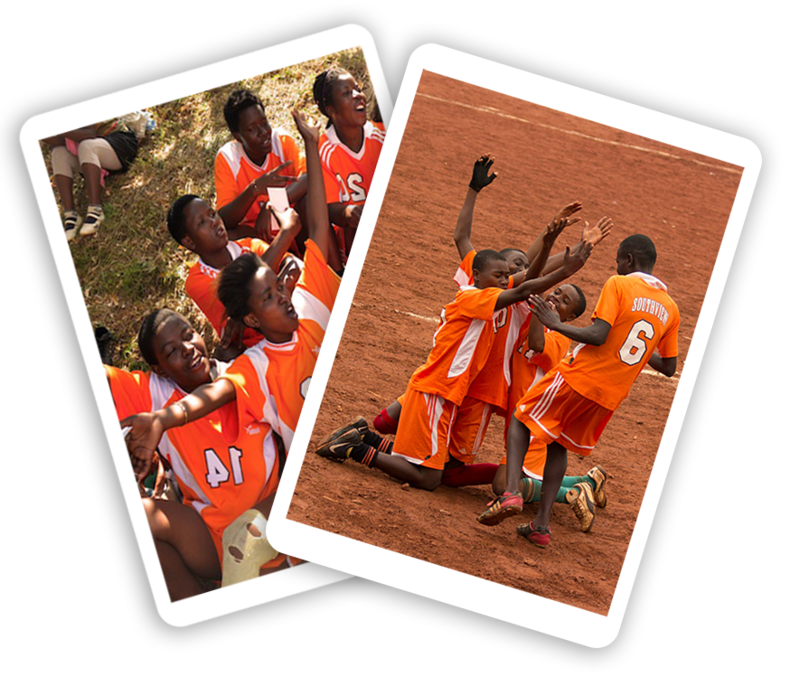 Empowering females to not only play sports, but to be leaders and pioneers. Empowering females transforms communities. Raising up local leaders to be coaches and chaplains at our sites to pour in our youth. Many of the leaders in our programs started in our programs! We have multiple opportunities for you to Partner with the Kefa Project. We have all sorts of great resources and information on our accountability, transparency, and how we run our organization. All of Our Coaches coach in areas where they live. 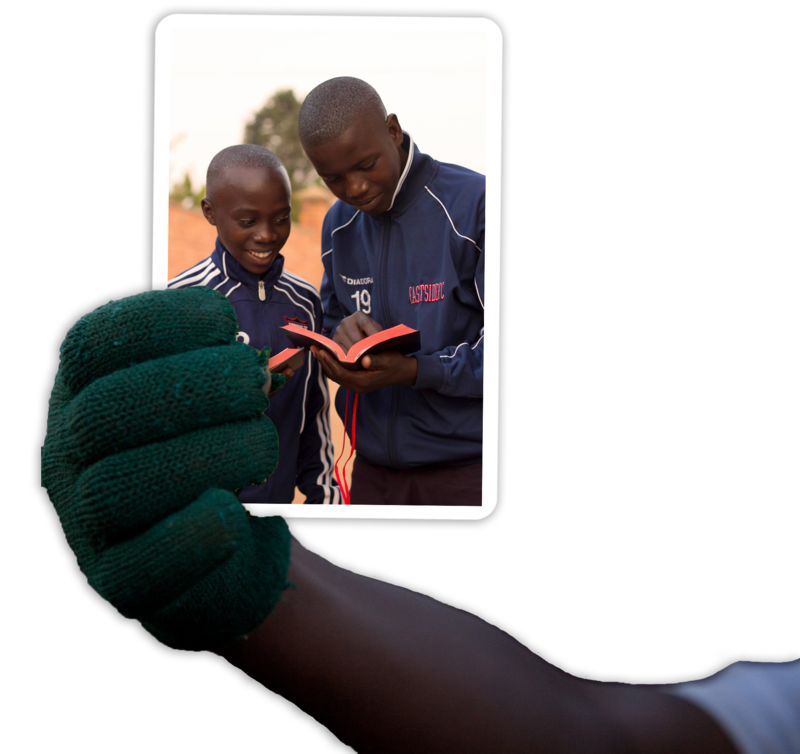 We partner with Rwandan led NGOs and Churches. Our teams are working on business plans for sustainable income.